Distributed By – WEA Italiana S.p.A. 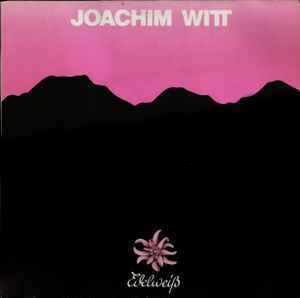 Title on spine and labels: "Edelweiss"
Recorded in Inner Space Studio, Weilerswist, Sept/Oct 1981. Mixed in Conny's Studio, Oct 1981. First Cat# appears on spine and labels, second cat# appears on backcover (Y in circle).